This is the summary of consumer reviews for Maytag Bravos XL 7.3 cu. ft. Electric Dryer with Steam. The BoolPool rating for this product is Excellent, with 4.50 stars, and the price range is $895-$1100 (Price varies based on color and seller. 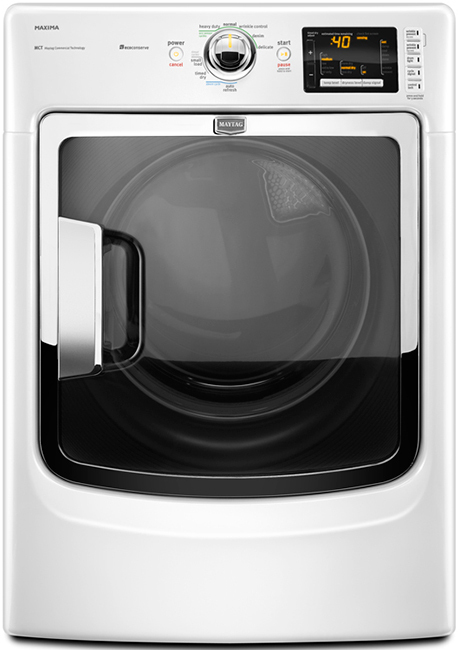 Maytag Bravos XL MEDB850Y(W/G) Electric Dryer with Steam brings a premium laundry experience that keeps your household's clothes, fabrics and special items ready for daily life. 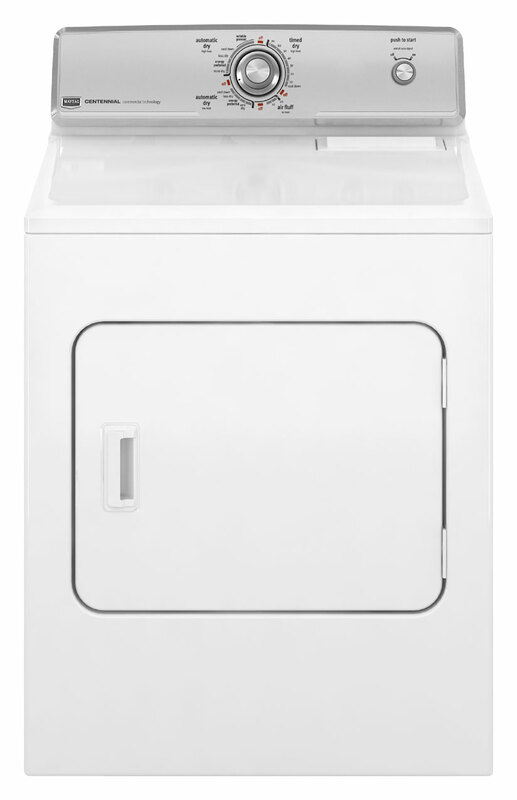 This high-efficiency dryer uses “Advanced Moisture Sensing” technology to save money, evenly dry loads and virtually eliminate overdrying and shrinking. Incoming and outgoing temperatures and moisture levels are monitored using three sensors and moisture strips and it stops the cycle when clothes are dry and does not prolong the cycle, delivering optimal efficiency. The swing glass door and drum lighting are functional and add to the style of the machine. Huge 7.3 cu. ft. capacity provides enough space to evenly dry your large loads including king size comforters and pile of towels. It is equipped with “Wrinkle Prevent with Steam” option which provides intermittent tumbling at the end of the cycle and is further enhanced with a fine mist of water that combines with heat to create steam and help reduce wrinkles. A much liked “Auto Refresh Steam Cycle” smoothes out wrinkles and reduces odors in as little as 15 minutes. A fine mist is sprayed into the heated dryer drum as it tumbles to create steam. The cycle ends with a brief cool down period. 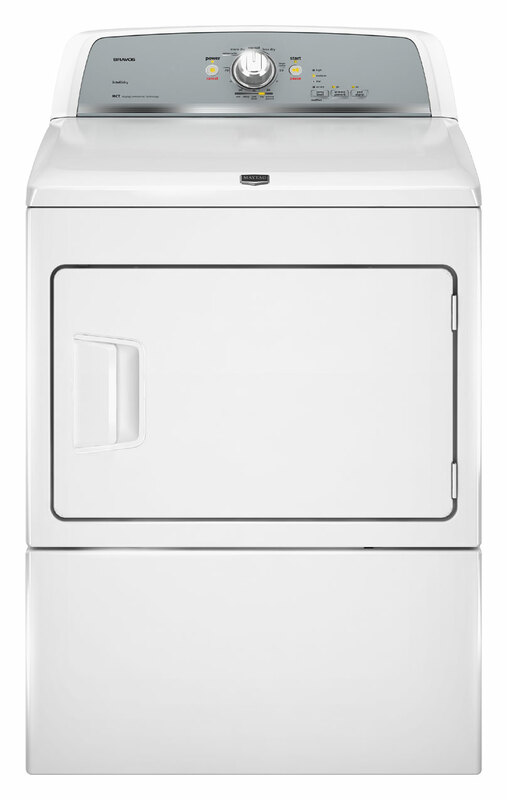 Overall, Maytag Bravos XL Electric Dryer with steam is a premium and durable machine which features long-lasting, commercial-grade components for your home use. Users find it easy to program, use and clean. The price is a bit high on this machine but users find it worth the money. Drying is efficient with faster than expected dry times. It's pre-set times for everything so that you don't over dry your clothes and waste electricity.We now dry are clothes in half the time it used to take with our old dryer. Works really well in that our cloths dry in half the time of our previous unit and actually quicker than our washer finishes a load. Dry's everything in a very short time, even towels. The cycles take longer but you're washing and drying more clothes at one time. Cuts drying time by about a quarter of the time even though a large capacity. 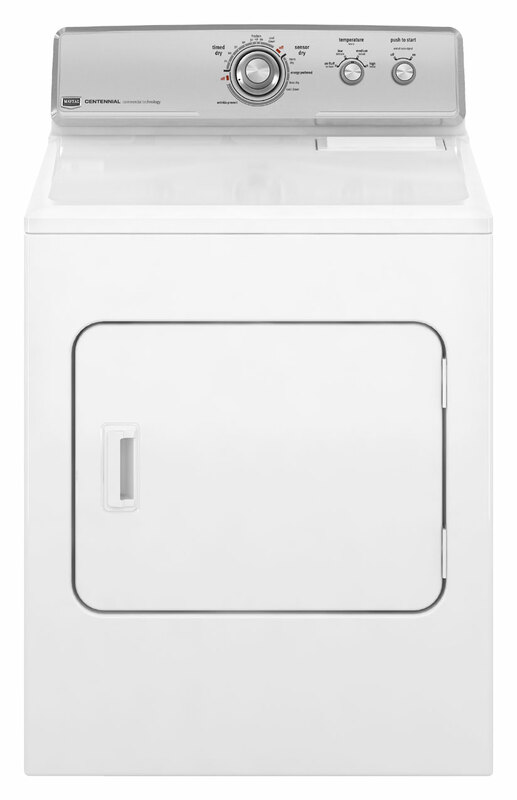 On the dryer itself, I'm noticing clothes coming out fresher with shorter dry times in part because of the features on the matching washer but also because of the sensor that gauge moisture and adjust drying times. 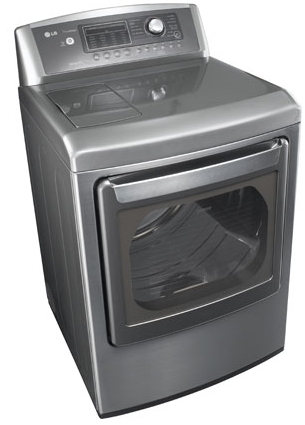 With the large drum, I can dry large loads of clothes in a short amount of time. It dries clothes FAST and no wrinkles! It dries clothes in much less than half the time of my old dryer, and the clothes come out dry and wrinkle free. Clothes come out wrinkle free. I love the capacity of the dryer and our clothes come out noticeably fresher and dried very well without "scorching" our clothes. This's an excellent product, very quite, drys clothes fast. Runs very quiet and dries clothes quickly and completely. It'll certainly help keep clothes that need dry cleaning fresh and comfortable. Hi capacity and actually dries the clothes per the settings. 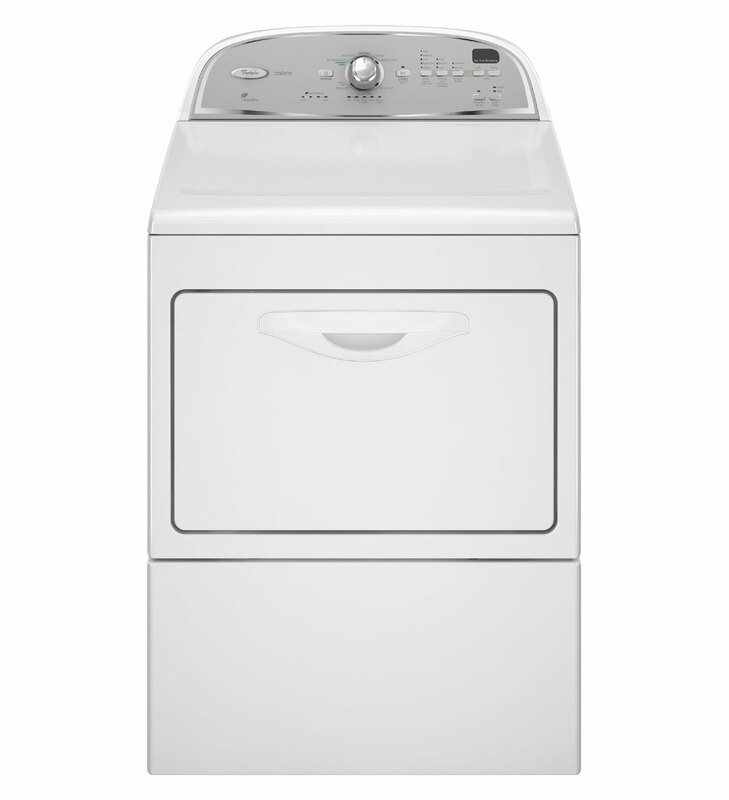 I purchased our first HE Maytag washer and dryer in November 2012. I purchased this along with the matching washer, online, sight unseen. Bought this dryer after our front load washer and dryer quit working after only 3 and a half years. My washer is on the opposite wall. 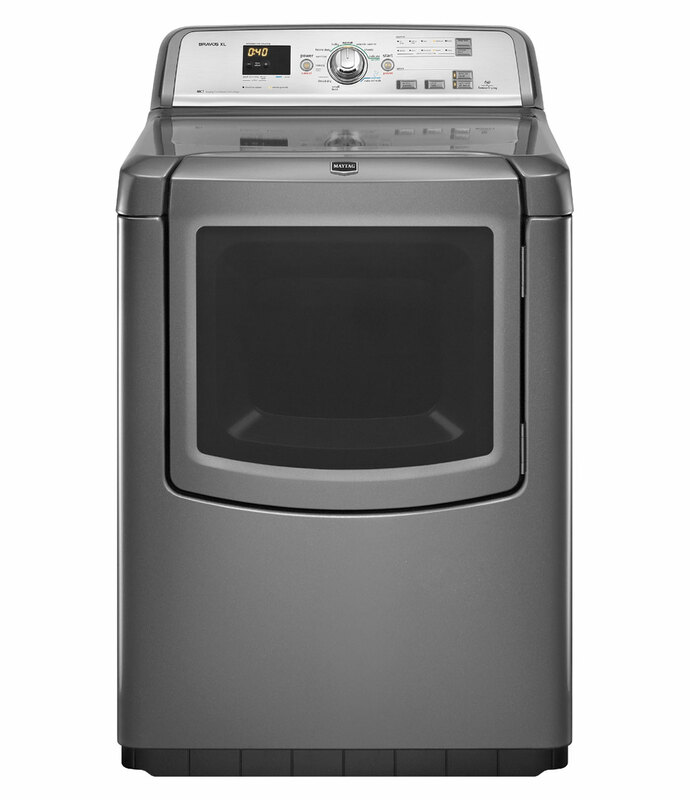 We owned a front load washer and dryer by Maytag and needed a larger capacity set to meet our growing family needs. It sits almost two inches higher than the washer. It takes care of delicates and also handles large comforters quite well. The dryer works very well. It dries really well and has plenty of room for my big bed covers. The design is well thought out. It really is a hot heat. 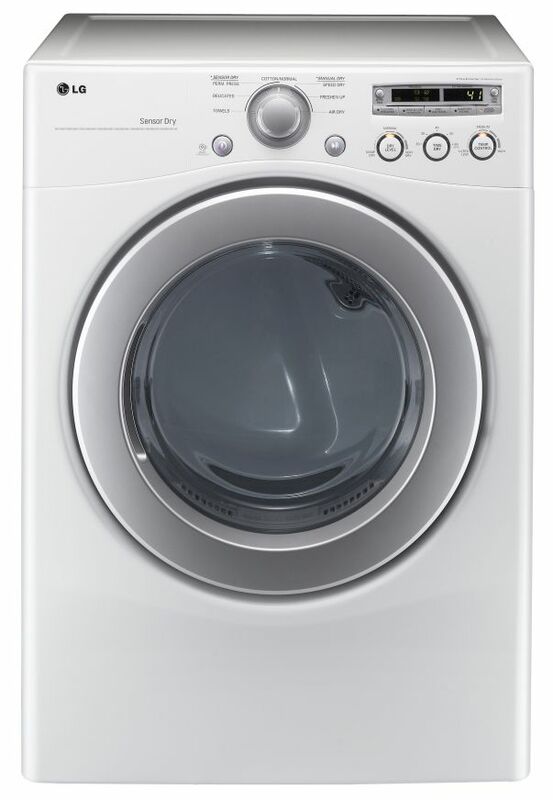 Paired with the Bravos washer which has a very high spin rate, it dries a load in less than forty minutes. Everything about it's good or excellent except the sound. Very efficient machine and dries everything quickly and quietly!!!. Make doing laundry a joy and everything just looks nice and clean. Everything I expected, excellent features, very quiet. it dries everything in the batch the first time, unlike my previous machine. I especially like the glass door, lighted drum, & the steam option for removing wrinkles. I like everything about it except it's noisier than my old Maytag dryer that was purchased in 1991. You can't turn off the sound that indicates you've opened the door or shut the door. Have had it over a month and does everything it says, so far so good. We saw it in consumer reports as one of the best and we decided to buy it. 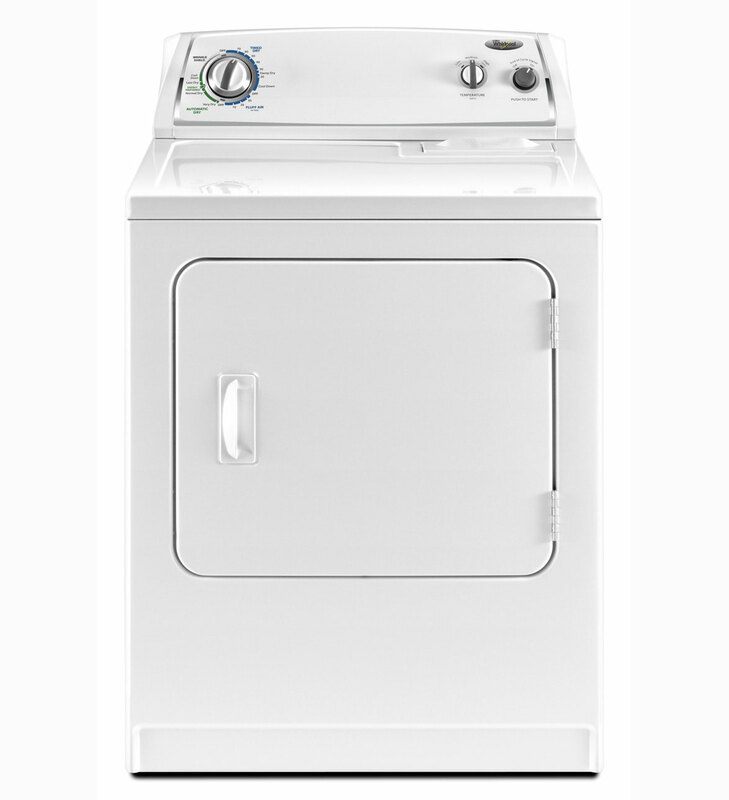 It makes doing laundry easy, efficient, and enjoyable. The programing aspects are easy to adjust and the laundry comes out perfect every time. It's also super easy to use with just the right number of buttons and options. Easy to set and quiet. Easy to clean lint catcher, door swings like a real door, easy to use. Performs very good and save a lot of water and energy. I'd definitely recommend this dryer to anyone looking for an energy efficient unit. The interior light shuts off automatically if the door is left ajar. Went to look out for a new dryer and after doing a lot of research online and in-stores I'm sure I definitely made the right choice. This machine is quiet and dries large loads quickly. Plenty of room for King size blankets and large loads of towels. The large capacity GE models we replaced couldn't handle the king comforter. Quiet, large capacity and great settings. Great drying, minimal noise, and large loads. Worth reading the manual to understand how it works. Digital timerTo date it's done a superb job at all we've thrown at it!No real cons other than it's big and runs a bit louder than the GE Eterna series it replaced.PS: Home Depot's delivery and set up were outstanding. Easy shopping and I even saw a demonstration of the machine in action - which is way more than you'll find in the store! I'm very impressed with my Maytag Bravos, lots of features at a great price.